The dark and mysterious sonic tone that Anakim conjures is the perfect accompaniment for interstellar travel. This is what the Anakim concept is built from and is perpetuated through his upcoming Deep Space Mix Series and conceptual EPs focusing on intergalactic space sounds. 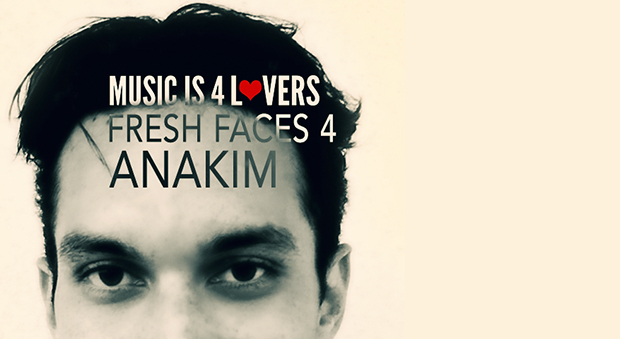 Hailing from Los Angeles, CA, Anakim perfected his sound at the renowned Icon Collective Music Production School. 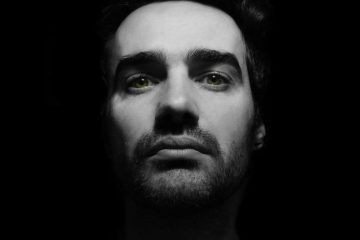 Preferring driving rhythms and haunting atmosphere to dubstep and trap, this perspective gives Anakim’s sound a uniqueness all its own. Having locked himself in the studio for the better part of 2016, Anakim has 5 completed tracks ready for release and looking for a home. 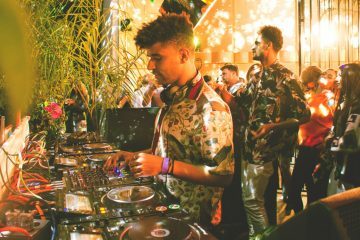 With support from Lane 8, Anakim is ready to take club and festival-goers on a journey. The early supporter has offered him multiple direct support slots on his “This Never Happened” Tour in the winter of 2016.